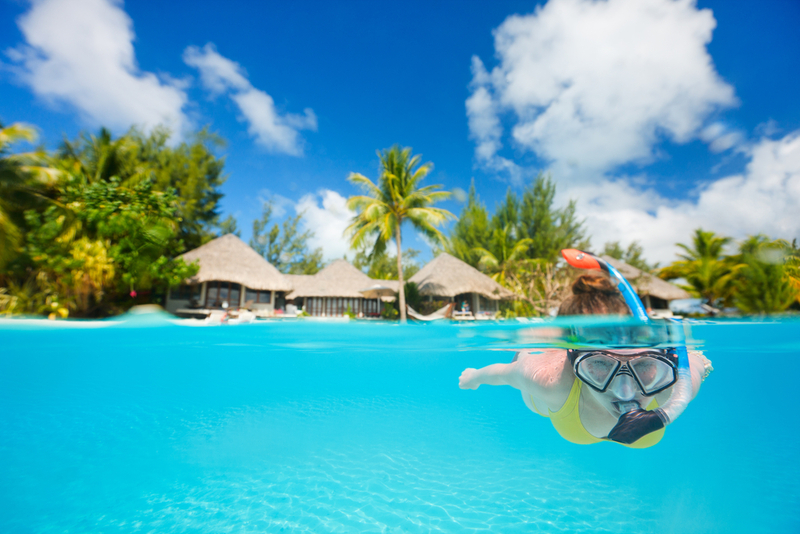 If you’re dreaming about a tropical spring break locale right about now, you’re not alone! Nearly every corner of the country is experiencing lower than comfortable temperatures and that is enough for anyone to dream of a getaway. Spring break isn’t that far off. 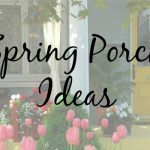 So if the thought of a week of sun, sand, and relaxation have you grinning beneath your parka then read on because we have our top beach picks for spring break! 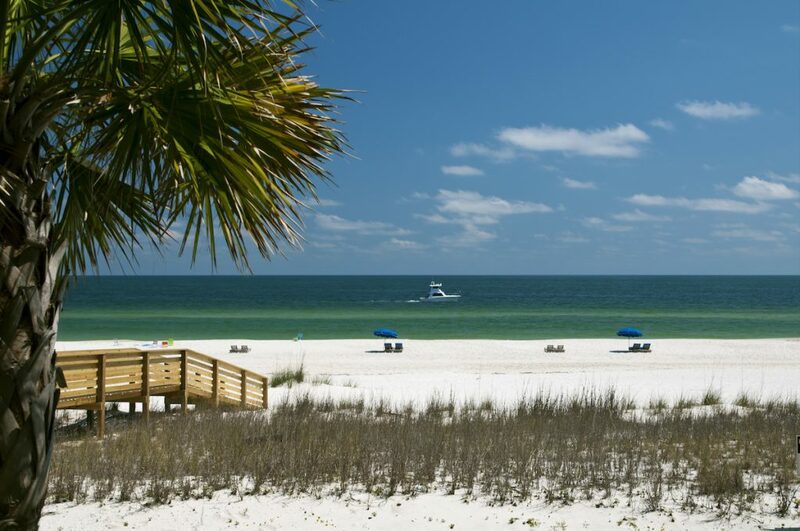 This quaint town along the Gulf Coast of Alabama offers sugar-sand beaches, tasty southern cuisine and plenty of wildlife watching (Gulf State Park is only a few miles up the road). Gulf Shores is as family-friendly as it is young and trendy, and the best part? It’s totally affordable! While there stop by LuLu’s – established by Jimmy Buffet’s sister, Lucy – for a basket of crab claws and let the kids tackle the on-site ropes course. Get into the southern vibe with our Orange Crab Beach Tote. Maybe you’d like to go a bit further down south to Florida. 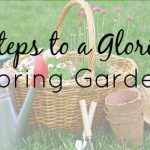 Just several hours south can help increase the temperature, which is beneficial if you’re heading out earlier in the spring. St. Petersburg is known as “The Sunshine City” and if actually hanging out on the beach all day is not your “thing”, you’ll find lots of cultural and outdoorsy attractions to supplement your beach time. Stop by the renowned Dalí Museum or catch a baseball game at Tropicana Field. 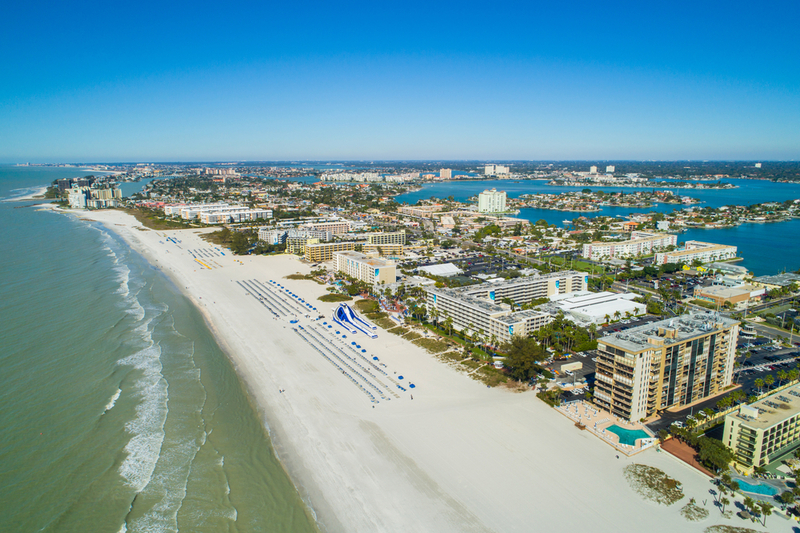 St. Pete’s Beach is a short jaunt from Tampa and an easy flight destination from just about anywhere east of the Mississippi. 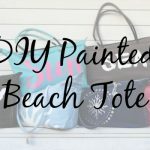 Pack a pretty Rugby Stripe Denim Tote for St. Pete. If you’ve never heard about or yet discovered the island of Curaçao, you’re in for a real treat. The genius of this less-traveled island is that it’s 85 and sunny year round, and below the hurricane belt. In fact, one island resort even offers a “weather guarantee”. While there be sure to visit Grote Knip Beach, located on the western side of the island. 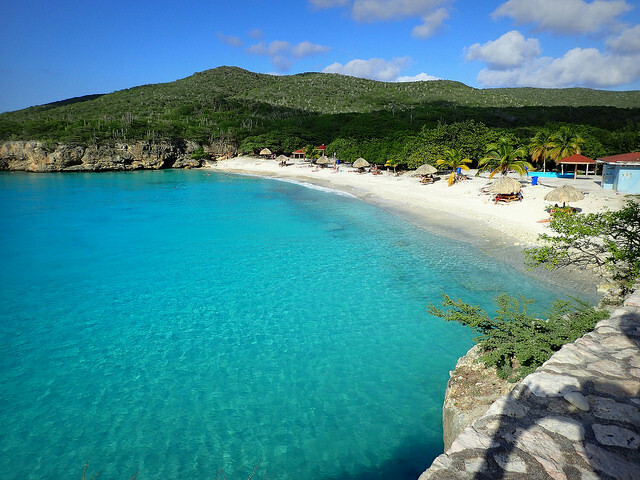 Grote Knip is well-known for having one of the most breathtaking beaches on the island. Beachgoers enjoy jumping off semi-high cliffs and miles and miles of dazzling views of turquoise water. New Yorkers have long loved this village at the east end of the Long Island. 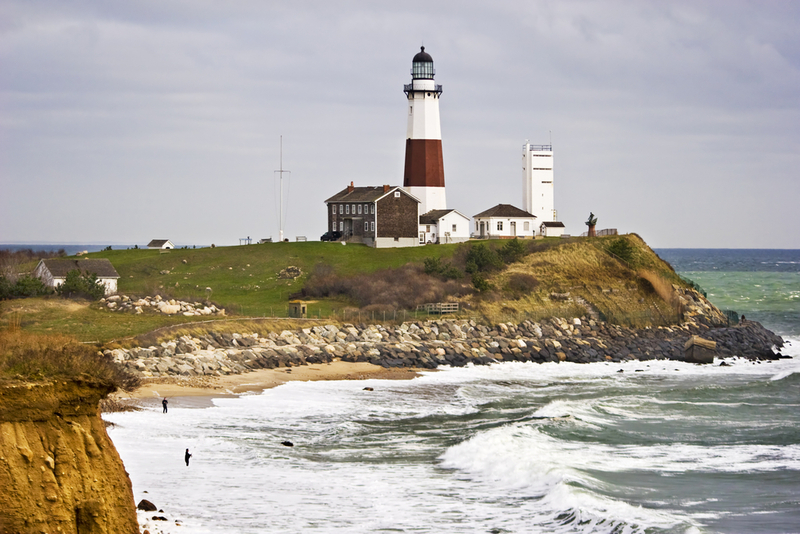 Montauk has all the east coast beach town charm and ocean views as far as the eye can see. What it lacks in warmth (yes, the water is cold, even in the summer) it more than makes up for in historical relevance. At the peninsula’s tip is home to the 1796 Montauk Point Lighthouse. A museum displays historical documents signed by George Washington. Camp Hero State Park, once a military base, has WWII bunkers and a radar tower. Ward off the evening’s chill with beachy-style scarves. If you’re looking to get out of the United States and want to enjoy beautiful beaches and tropical drinks, this is the way to go. 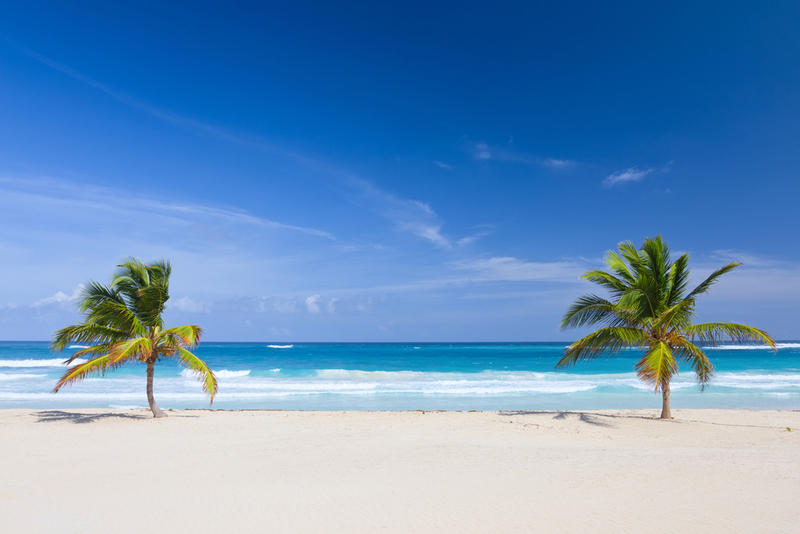 Punta Cana is a great destination that is a fantastic spot for couples or the entire family. You’ll instantly fall in love with the white sandy beaches and the plethora of activities such as zip-lining, windsurfing, kayaking, and sailing. This is one of the most popular spring break destinations in all of the Western Hemisphere. 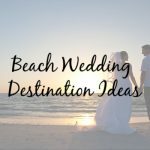 The sand is incredible, the ocean is beautiful, and you’ll have tropical drinks and tons of food choices. Sparkle and glow with sea glass jewelry. 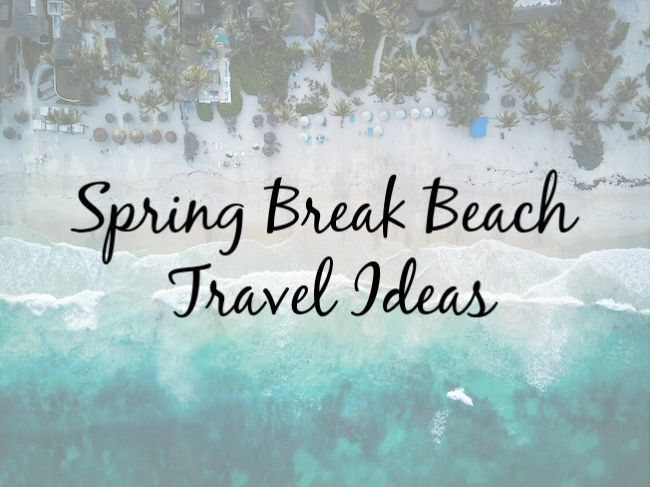 There’s no shortage of spring break beach destinations for you to choose from. It all comes down to what you’re interested in and how far you are willing to travel.